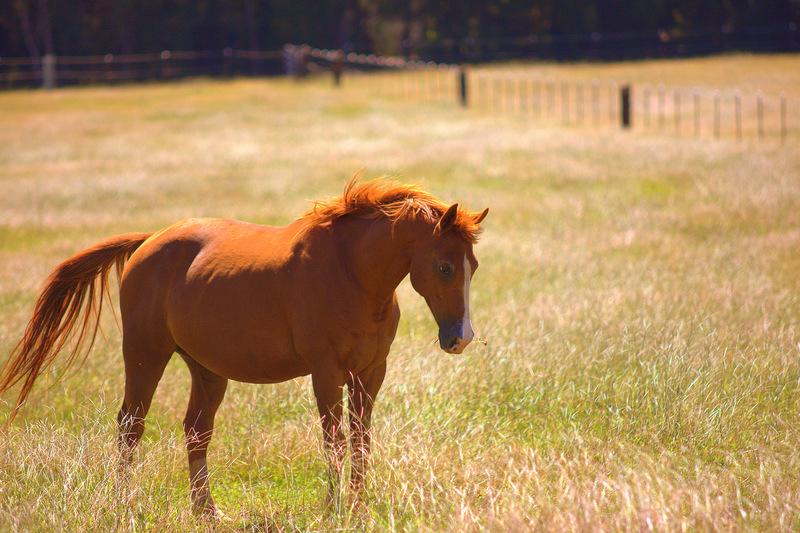 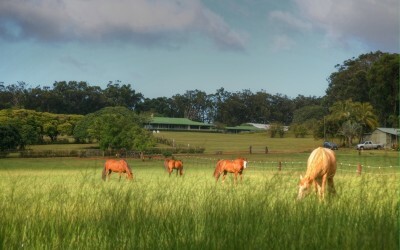 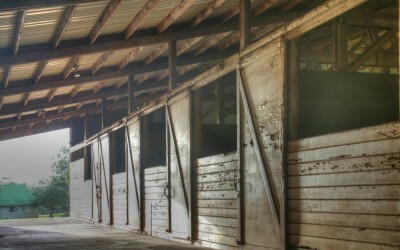 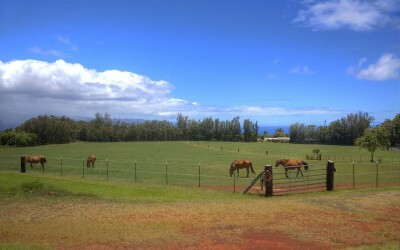 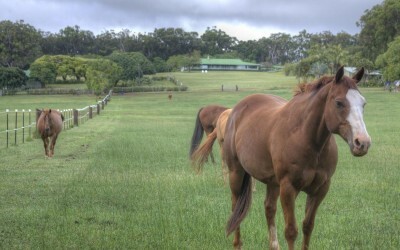 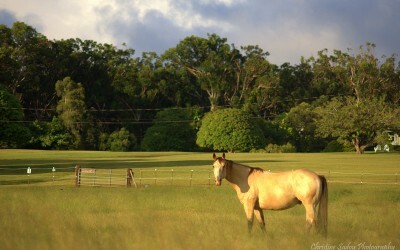 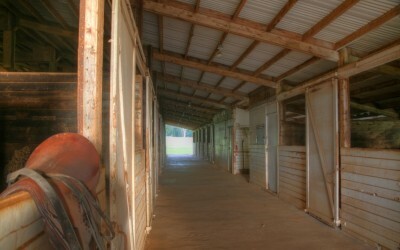 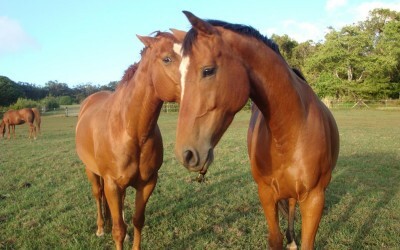 Sunset Ranch has dedicated a large portion of the property to equine operations. 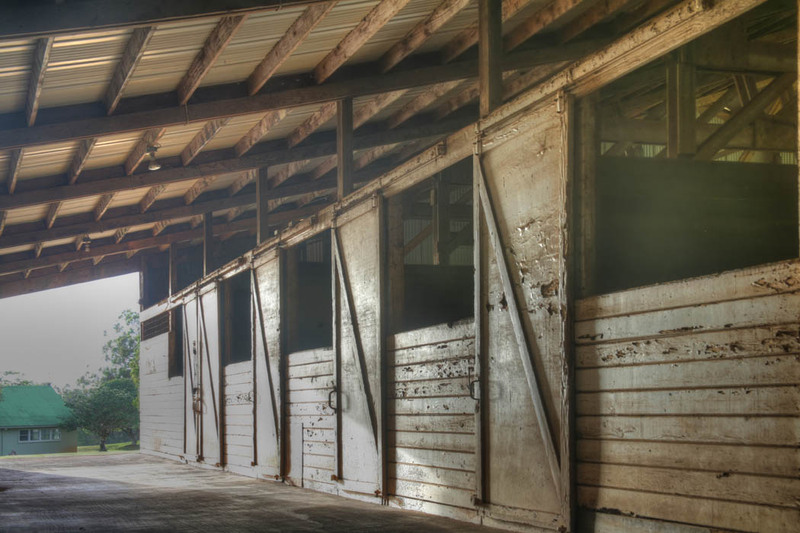 Specifically, the ranch has a twelve acre pasture, an on-site riding trail, a five acre riding field, and a 16 horse stable with a 10,000 square foot indoor riding arena. 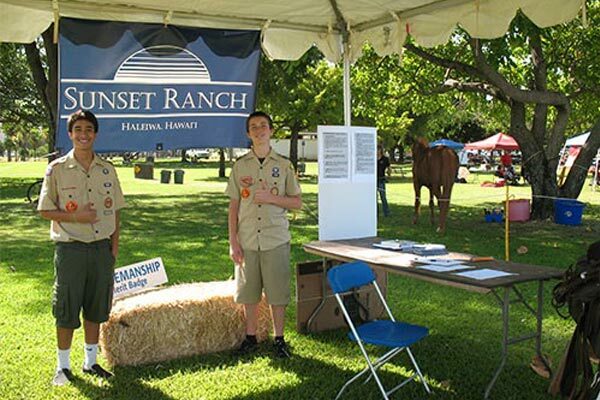 At Sunset Ranch, we want to provide something more than the traditional boarding and riding experience. 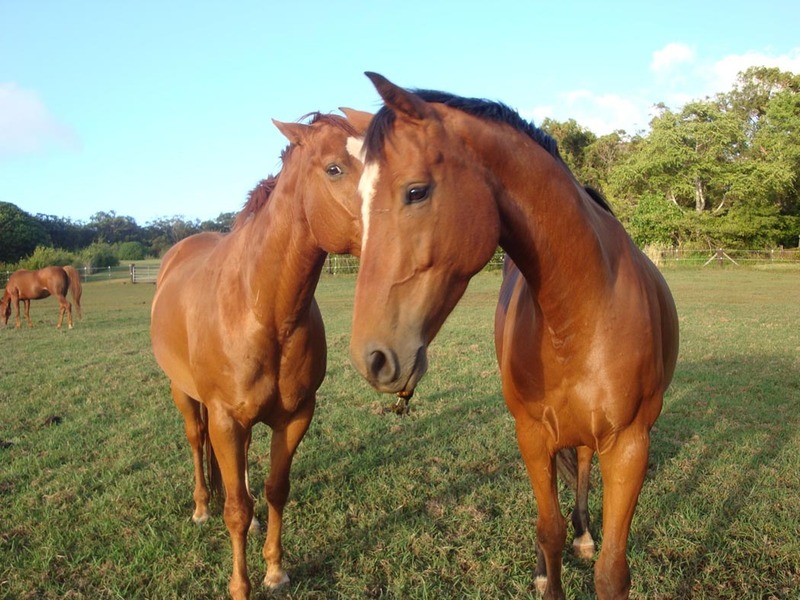 Accordingly, our focus is on offering specialized programs that incorporate horses for personal growth, learning and healing. 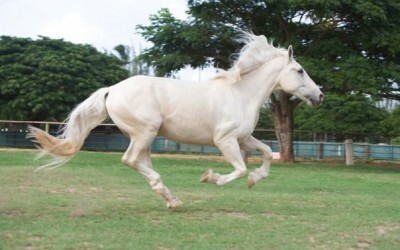 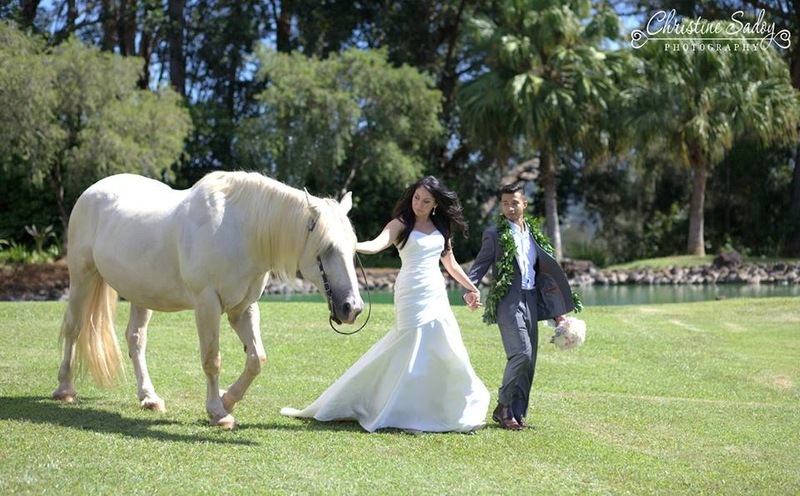 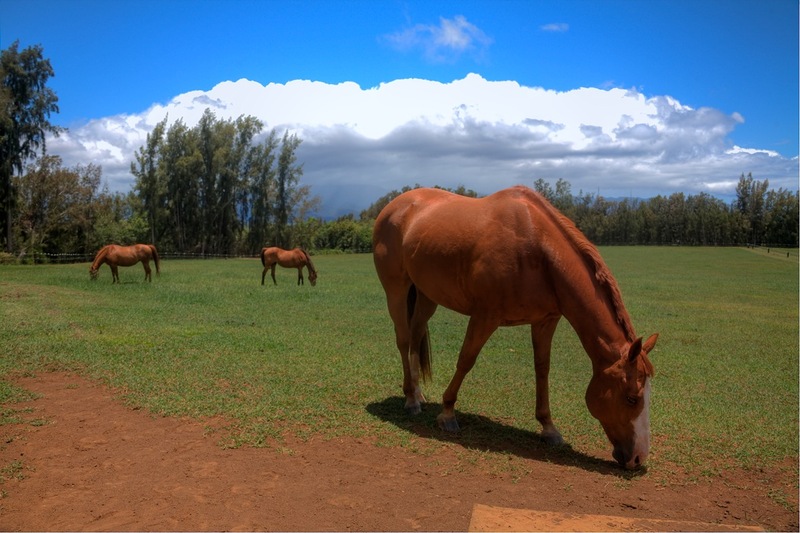 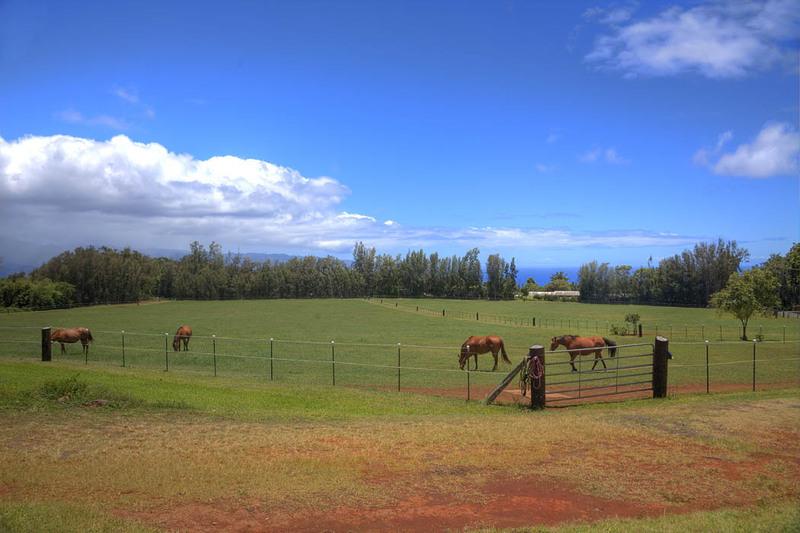 Specifically, we have partnered with Hawaii Equine Assisted Reflection and Therapy (HEART) and Heart Horses to provide custom therapeutic and leadership programs for individuals, corporations and other organizations throughout Hawaii and around the country. 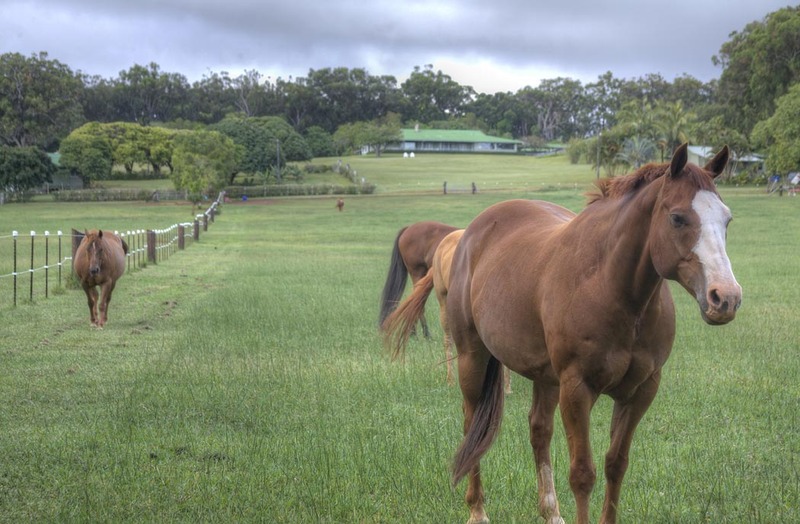 These great programs are conducted off the horse and provide interactive experiences with horses that culminate in meaningful and lasting change for every participant. 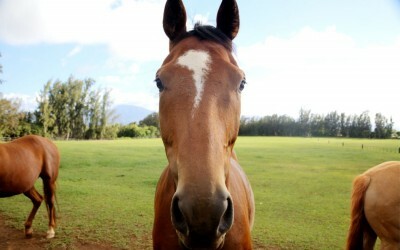 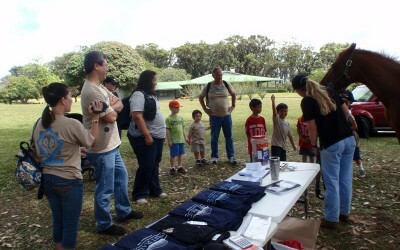 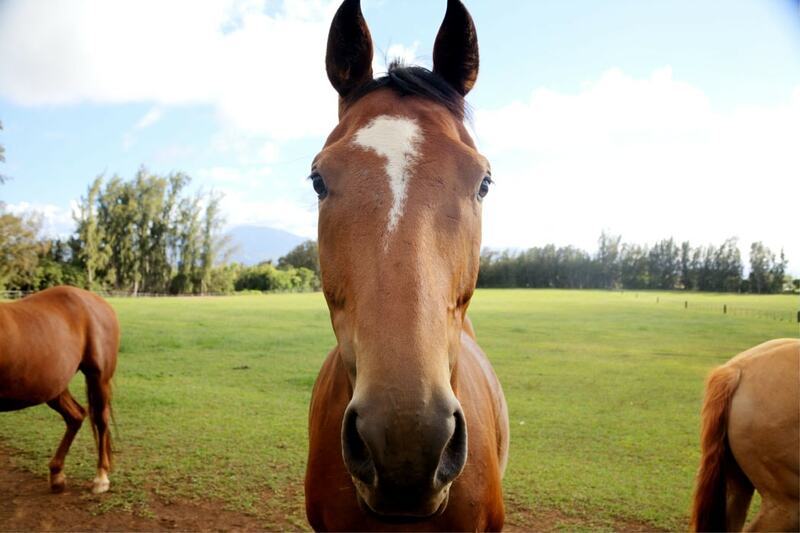 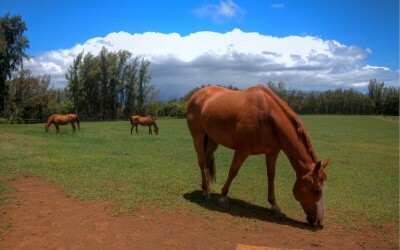 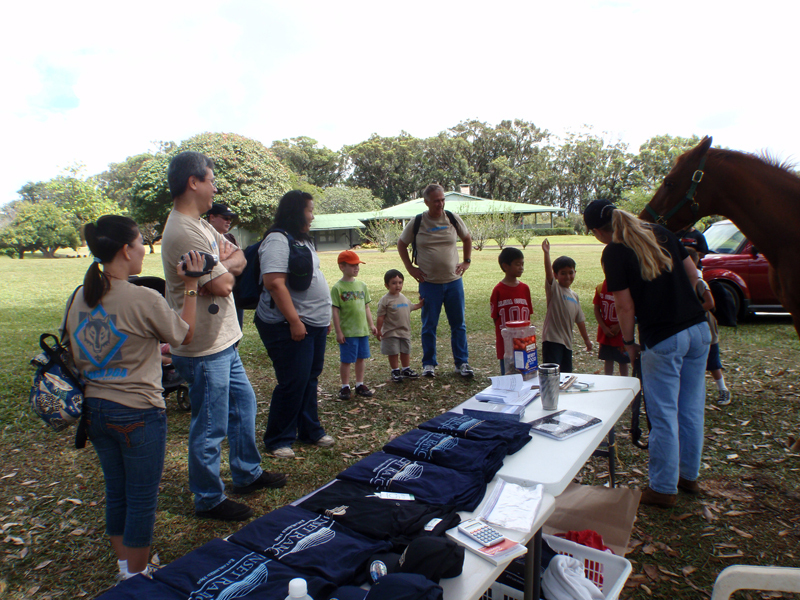 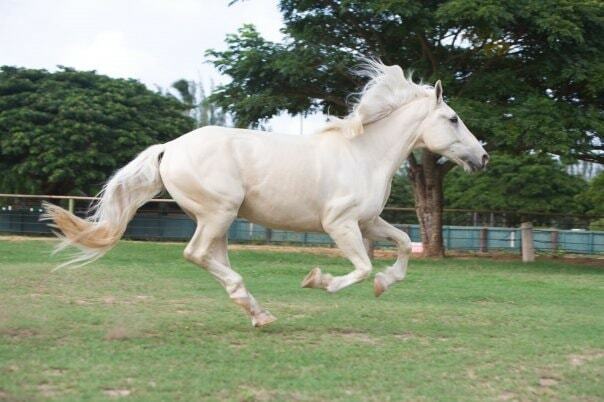 For more information on our horsemanship programs, please contact us at (808)638-8333 or [email protected].